A lover of the arts…there is nothing finer than admiring artwork with a refreshing cocktail in hand. Super premium Van Gogh Vodka, Van Gogh’s flavored vodkas and Van Gogh Gin are distilled and bottled by the Royal Dirkzwager Distilleries in Schiedam, Holland. The city is famous since the 16th century not only because of the excellent water quality but also for innovation in distillation sciences. Who knew? Now shake me up…WELL. Squeeze half a lemon into a mixing glass and then place the lemon in the glass. Add sugar and muddle. Add the rest of the ingredients, fill with ice and shake well. 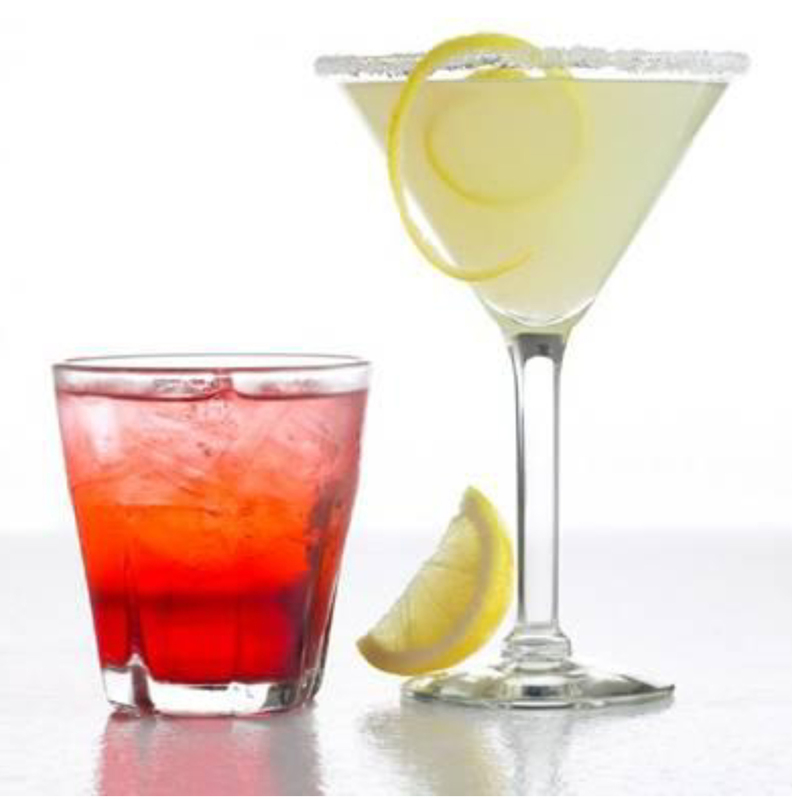 Strain into a sugar-rimmed martini glass, garnish with a lemon twist and enjoy. Combine all ingredients into a mixing glass and shake well, then pour into a rocks glass, garnish with a lime wedge and enjoy. Such are really cool YouTube video lessons, its my good luck to visit this web site and finding such awesome YouTube movies.